Last opportunity to build in quiet, established neighborhood of Lake Bluff! 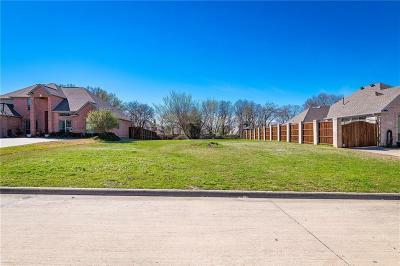 Gorgeous lot is the perfect setting for your 2 story custom home. Let expert builder, Woodmark Construction, Inc make your dream home a reality! With decades of custom home building experience, finest craftsmanship & outstanding service, Woodmark Construction, Inc. is committed to exceeding your expectations. 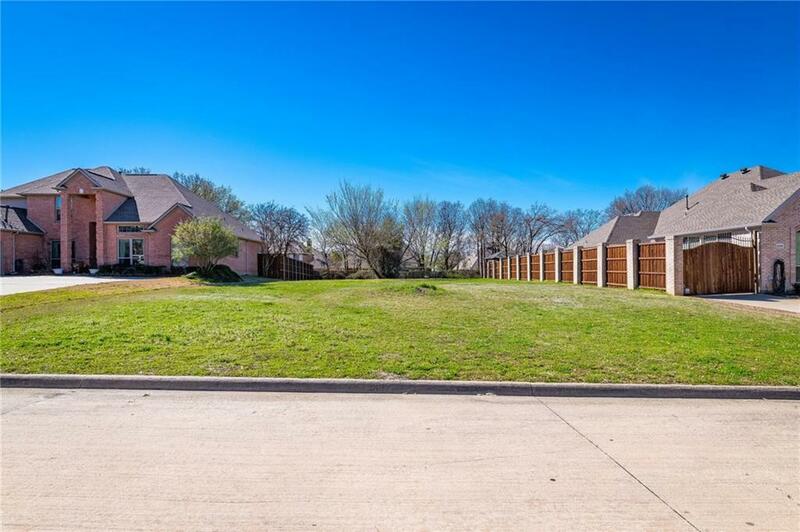 Wonderful neighborhood is ideally located walking distance from Lewisville Lake & has serene treed community area for residents.